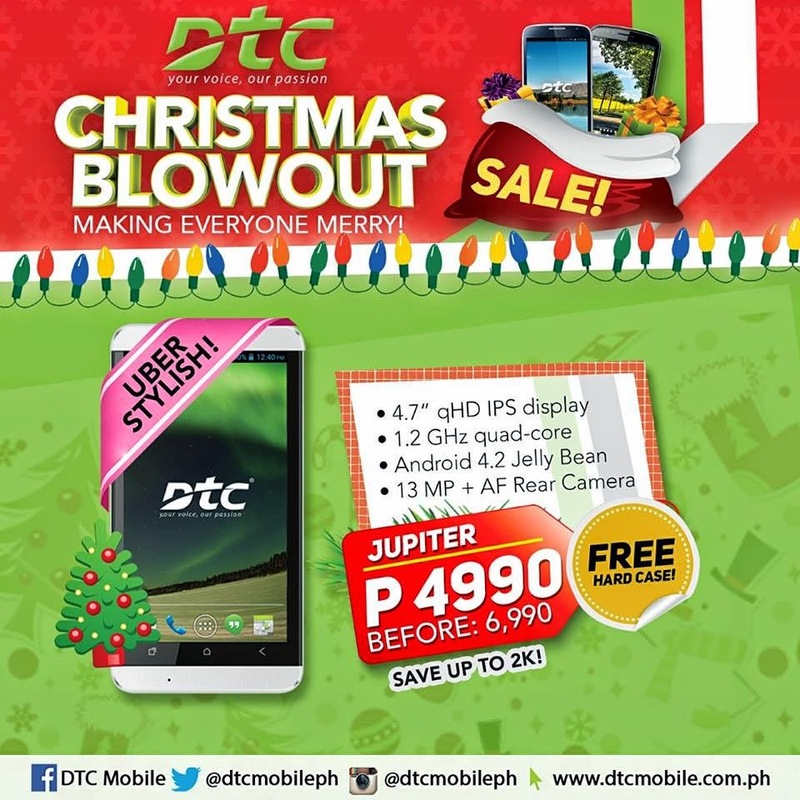 DTC Mobile has just announced on their Facebook Page an early Christmas Blowout. From Php6,990 SRP, DTC cut the price of Jupiter to Php4,990. It means, consumer saves 2K when they purchase the DTC Jupiter. Aside from discounts, the company also add free hardcase out of the box!